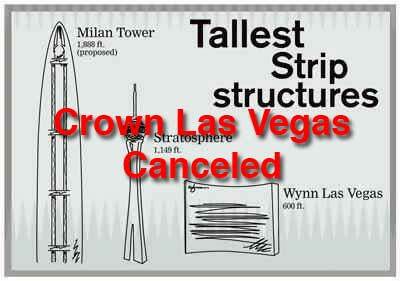 Christopher Milam makes second bid for real estate on Las Vegas Strip. The Texas real estate developer is making a second attempt to purchase the land on the old Wet n Wild site for $618 million, or $22.9 million per acre located next to Sahara hotel. This news was distributed from a filing with the Securities and Exchange Commission. Cannery Casino and Las Vegas NV hotel sold for $1.8 billion to Crown Ltd. Crown is a gaming company controlled by James Packer, an Australian billionaire. 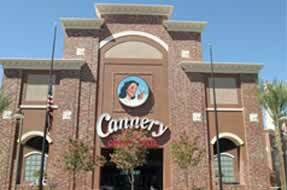 The Las Vegas commercial real estate transaction will take approximately a year and a half for the Pennsylvania and Nevada regulators to approve the total acquisition of the Cannery Casino Resort. 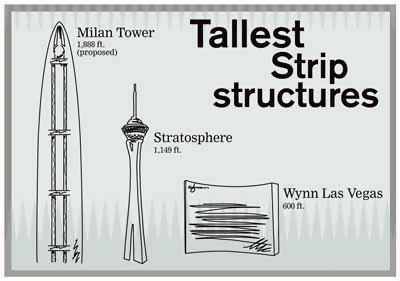 As land in Las Vegas, NV increases, gaming assets become more valuable. With the strength of outside international investors, including Dubai World and Crown, will provide them with easy entry to the domestic gaming market in Las Vegas real estate.